The advent of the internet and the rapid growth of technology has created a whole new way to do marketing and if you’re not keeping up with the changes, then your competition is most likely owning your industry. 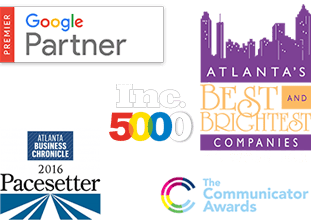 Therefore, you need a local Atlanta media agency that can help you get up to speed- and surpass- your competition by utilizing innovative, effective marketing and design techniques that facilitate an emotional connection with your audience and turn strangers into brand ambassadors. Fortunately, Cardinal Atlanta Media Agency has the best and the brightest marketers and design team that love rolling up their sleeves and using their expertise to boost your brand. At Cardinal Atlanta, we look at your existing plan and figure out how to fill in the holes with engaging media and content that relates with your ideal audience and inspires them to interact with your business more often. At Cardinal, our media experts specialize in paid search advertising campaigns. After a consultation when we learn about your business, we do a thorough keyword search and evaluate what channels best reach your key audience. We also scope out your competitors to see exactly where and how they have the advantage. Then we create a plan to edge them out and get you to the top of Google search results. Along with implementing a solid paid search advertising campaign, Cardinal Atlanta media agency utilizes programmatic display to allow you to get the most out of your marketing budget. With this tactic, you can reach the right audience at the right time so that the odds of people buying your product or service are better. 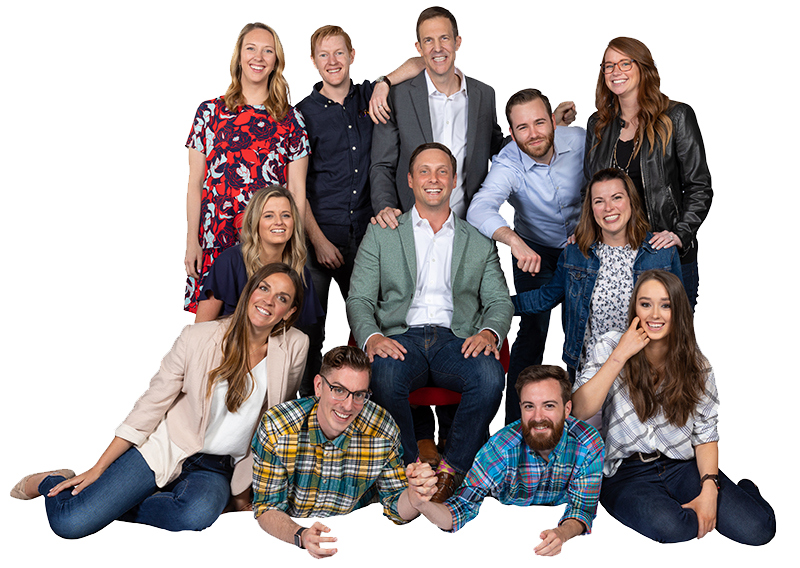 Cardinal Atlanta Media Agency not only focuses its efforts on innovative and bulletproof digital advertising campaigns, but we have an amazing creative team that helps you keep messaging and design consistent to build trust and drive home the sale. Therefore, we know how to create web designs that turn leads into customers by putting fun, engaging elements in place that boost conversions. Along with our organic and paid SEO efforts, we know how many people you can reach through Facebook and other social networks to encourage interaction with your business. We’ll help target the right audience through your Facebook campaigns, keeping them consistent with your other SEO tactics to help build trust, excitement, and influence with your brand. Cardinal media experts set up your ad campaigns, but we make a concerted effort to ensure that everything is seamless and is working properly through to the very end. Plus, you will personally have access to an online dashboard 24/7 so you can see how your advertising campaigns are performing at your convenience. We test, track, and analyze everything. And just as your city has kept up with the changing times, Cardinal Atlanta media agency wants to help your business keep pace with the rapidly changing marketplace. We’re here to walk you through the maze of PPC, SEO, and digital marketing so that you can keep up- or get ahead- of your competitors. We’re here to help you change your marketing approach reflective of the times in which you live, keeping your business alive and growing with the rate of inflation.